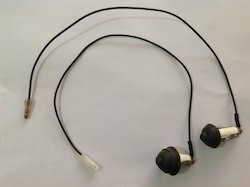 Exporter of a wide range of products which include automotive electrical switches, automotive ignition switches, automotive toggle switches and automotive door switches. We are the supplier of the Automotive Electrical Switches to our clients. 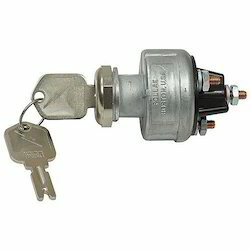 We are the supplier of the Automotive Ignition Switches to our clients. 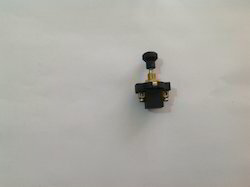 We are the supplier of the Automotive Toggle Switches to our clients. We are the supplier of the Automotive Door Switches to our clients. 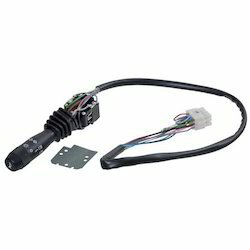 Looking for Automotive Switches ?